Aegean Seaways has created a system of services from Thessaloniki & Piraeus to Cyprus. 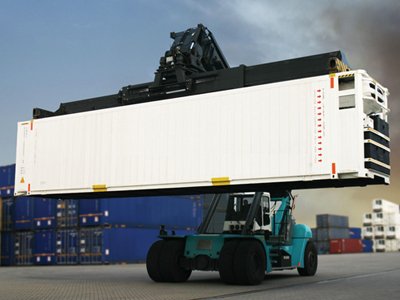 cargoes transportation takes place in container for safety. 2) Full loads. We offer weekly departures from Piraeus direct non-stop with a journey time of 48 hours. 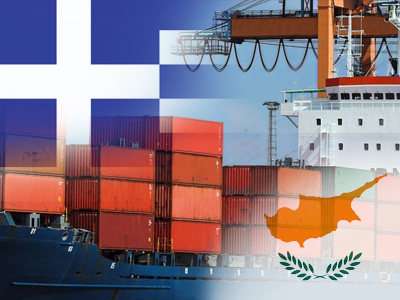 Our company is the most specialized company for the transportation of heavy and oversized cargo from Greece to Cyprus and vice versa, as well as special road transport from customer premises. Undertakes the most difficult transportation projects required. 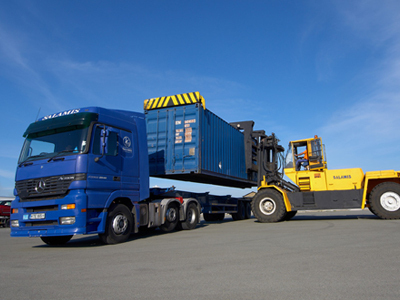 Apart of the above mentioned services we can provide full transport services including lashing and coverage of goods with special plastic covers who ensures that cargo will be in the same condition received from the shipper.